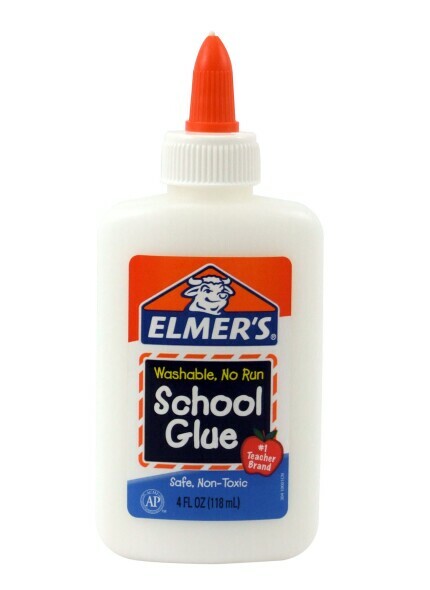 Elmer's Products® Inc. has been providing creative adhesive solutions that support success and turn ideas into reality. By continuing to develop innovative new products, Elmer's has become the trusted brand when it comes to fueling creativity and providing outstanding product performance in the classroom, at home, in the workshop and at the craft table. Elmer's inspires people to create, build and learn for life.